Woodbury County Attorney Patrick Jennings. 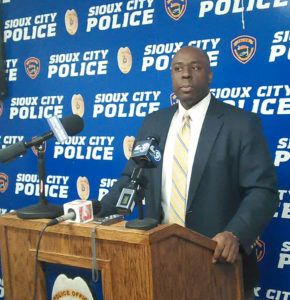 The Woodbury County Attorney has ruled Sioux City police were justied in shooting an armed suspect to death during a traffic stop last December. “The death of Daniel Riedmann is determined to be a justifiable homicide under the laws of the State of Iowa,” Woodbury County Attorney Patrick Jennings said today. 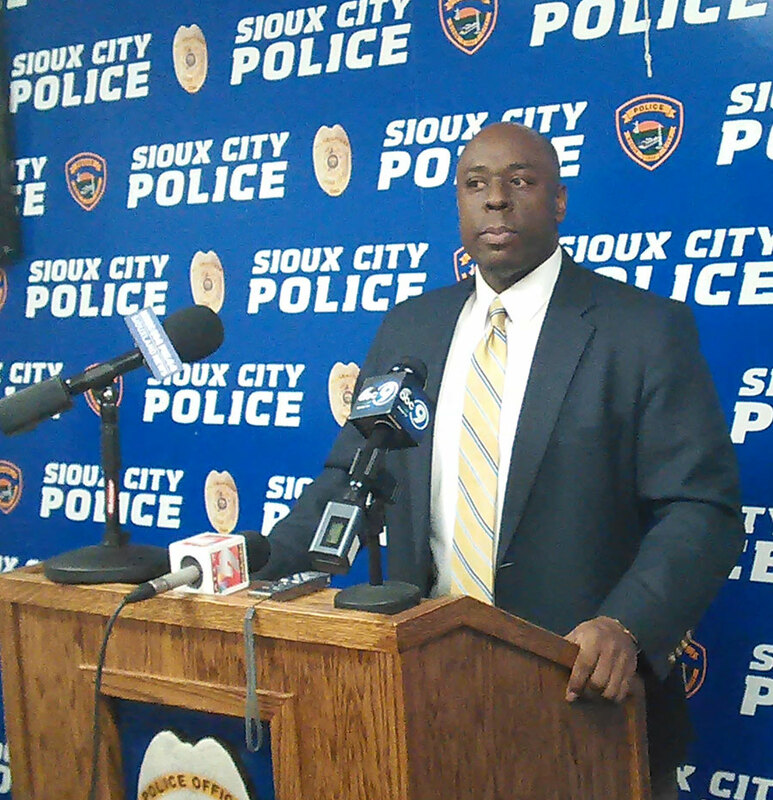 Jennings talked about the shooting of 36-year-old Daniel Riedmann during a news conference today in Sioux City. Sioux City Police had stopped a vehicle with a female driver and a passenger on the evening of December 7, 2016. The passenger was Riedmann, who was from Dakota Dunes, South Dakota. The officers learned there was an arrest warrant for Riedmann and he was to be considered armed and dangerous. Officer Jordan Burns saw a handgun on the rear seat behind Riedmann. Jennings said Officer Dylan Grimsley shot Riedmann as he began reaching for something. “Had Riedmann not made aggressive movements away from offices which denied Grimsley the ability to see Riedmann’s hands, Grimsley would not have been faced with the split-second resulting in him using deadly force for officer safety,” Jennings said. The policeman fired four shots, striking Riedemann four times. Trevor Modlin of the Iowa Division of Criminal Investigation says the handgun was loaded. “The gun actually came out of the car when Riedmann was removed from the vehicle, so it fell out with him,” Modlin said. 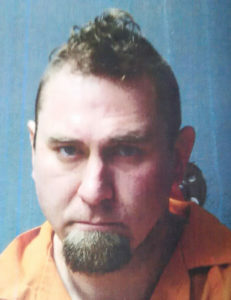 Modlin said an autopsy showed Riedemann had meth along with amphetamines in his system at the time of the shooting.